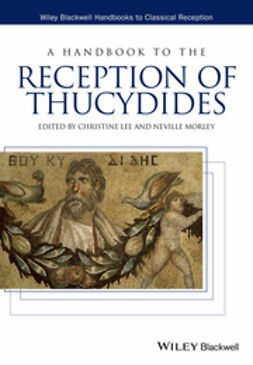 A Handbook to the Reception of Ovid presents more than 30 original essays written by leading scholars revealing the rich diversity of critical engagement with Ovid’s poetry that spans the Western tradition from antiquity to the present day. 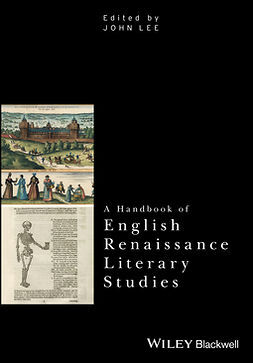 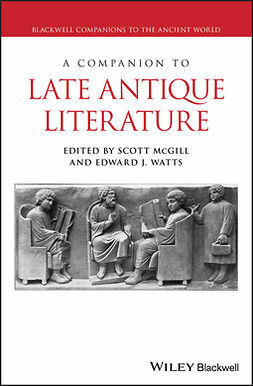 Features contributions from more than 30 leading scholars in the Humanities. 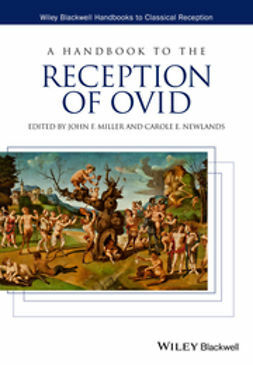 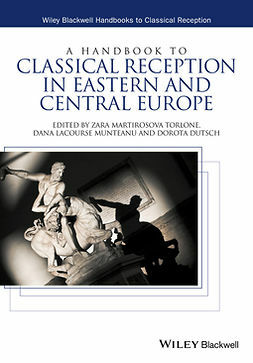 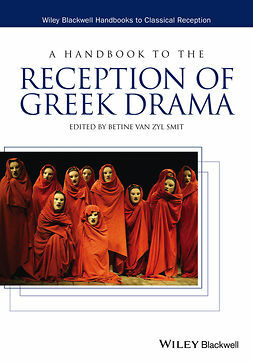 Introduces familiar and unfamiliar figures in the history of Ovidian reception. 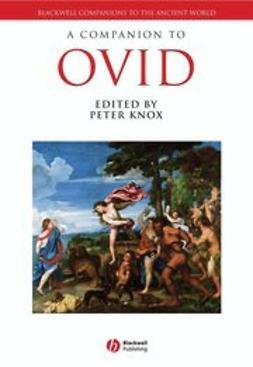 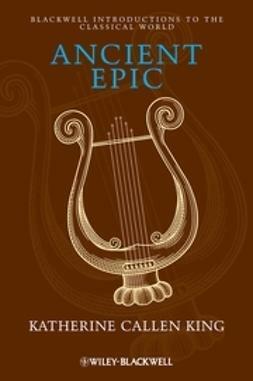 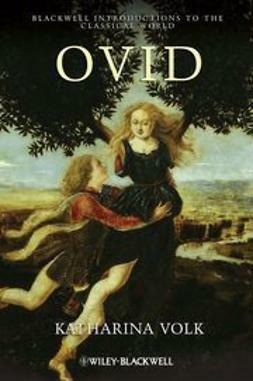 Demonstrates the enduring and transformative power of Ovid’s poetry into modern times.